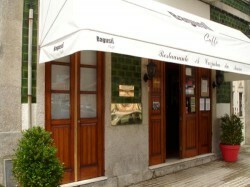 A Cozinha da Maria Restaurant was established more than 25 years ago in the city of Porto, Portugal. Decorated by the famous Porto architect, Jose Luis Pais, it offers a welcoming, stylish, and comfortable space in which to enjoy a traditional Portuguese meal. In a city where more and more restaurants are striving towards cutting-edge, modern gastronomy that breaks boundaries and makes headlines, it is somewhat refreshing to find an establishment that embraces all that a more historic Porto has to offer. This does not imply that it is old-fashioned – like this great city is simply has a strong historical and cultural legacy. A Cozinha da Maria restaurant is a family-run eatery, managed by a husband and wife team, Abilio and Maria – from whom the restaurant takes its name – with the help of their son, Alvaro. 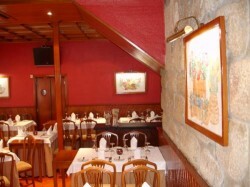 The family offers a warm welcome to all and sundry, whether they are from Porto, from Portugal or from further afield. 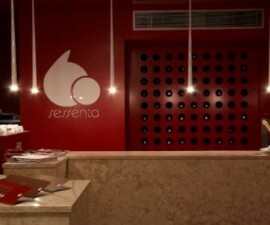 The culinary style is traditional Portuguese, with fish and meat specialities taking equal billing on the menu. Fish specialities including Cod in cream sauce; Fish fillets in prawn sauce; Grilled squid; Octopus fillets; and a tasty Seafood grill. Meat lovers will enjoy Turkey stroganoff; Roast beef; Magret of duck; Roast duck with plums; and Pepper steak. The piece de resistance of every meal is the vegetable gratinee dish that is unique to A Cozinha da Maria Restaurant. Don’t leave without sampling the delicious desserts including a tasty Cheesecake; Egg custard; and Profiteroles. The style may be traditional, but the service is modern and up beat. 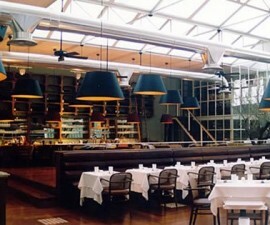 Guests are greeted with a friendly smile and shown quickly to their tables. 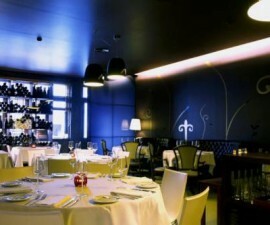 There is seating here for 60 diners so it is advisable to book, as A Cozinha da Maria restaurant is well established and something of an institution in Portugal’s historical northern city. The restaurant is open from midday until 3:30pm for lunch and from seven to 10:30pm for dinner six days a week, closed on Sundays. 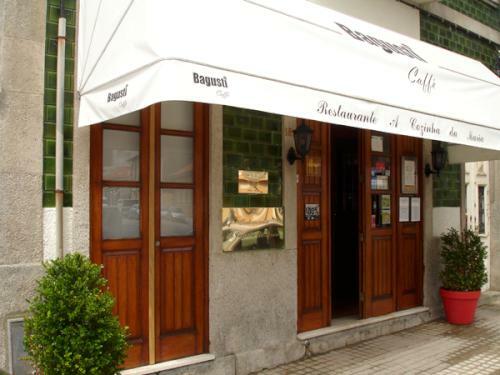 Prices are lower than some other Porto eateries and there are good value dishes of the day to be had. Expect to pay around 20 euros per head for a three-course meal.